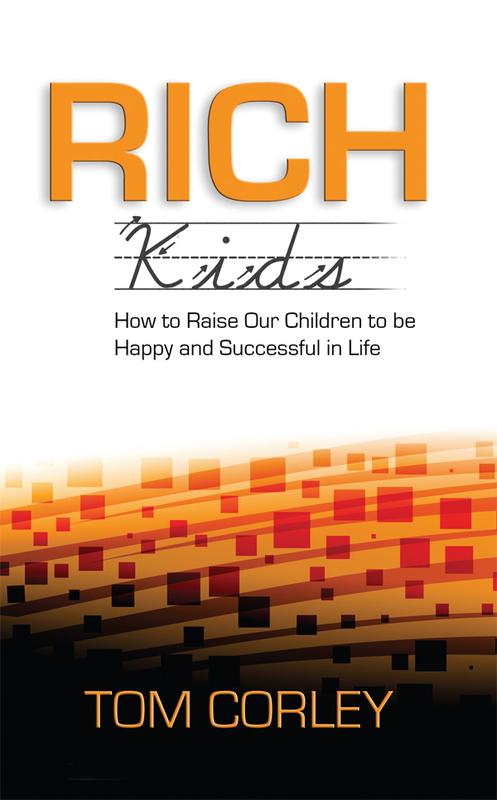 For additional information about this book, visit the website www.richhabits.net. "This fast-moving, enjoyable book shows parents how to set their children up for success for all the years of their lives." Brian Tracy - Bestselling Author, the Power of Self-Confidence, Psychology of Achievement, Eat That Frog, Million Dollar Habits and over 40 other self-help books. Happiness and success do not just happen. They require the assistance of others. Having a mentor in life is what separates the successful from everyone else. Parents are often the only opportunity any of us will have at having a mentor in life. Parents are critical to the success and happiness of children. Parents who teach their children success strategies set their children up to be happy and successful in life. Good, mentoring parents contribute to the overall betterment of society when they teach their children success strategies. Their children take these strategies with them into their adult lives. As a result, they have fulfilling careers that reward them emotionally and financially. It becomes a generational cycle of success, as our children then pass along these same success strategies to their children.